Assalamualeikum! My app have stopped to read the ayah when I try to play them. Please help me. Jazakallah Kheir. I loved this app because I use to read the translation in Norwegian and the app played the ayah in Arabic. And know im very confused and sad. You may want to refer our article https://support.muslimpro.com/hc/en-us/articles/207909397 in order to understand on the issue better. 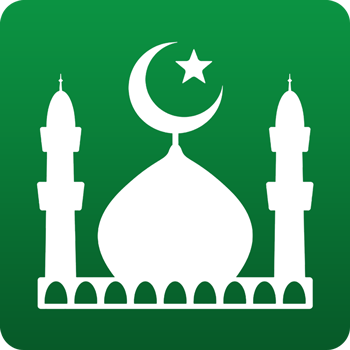 If you still require further assistance, you may email us at support@muslimpro.com. Our support team will be assisting you.